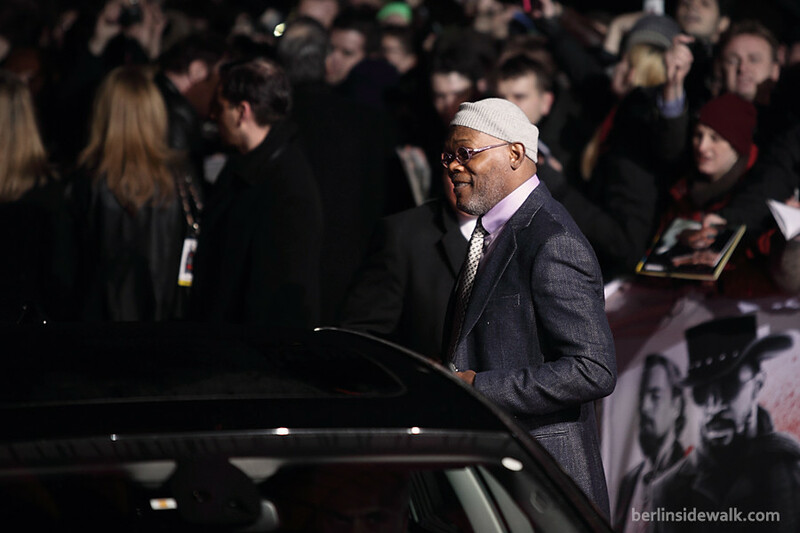 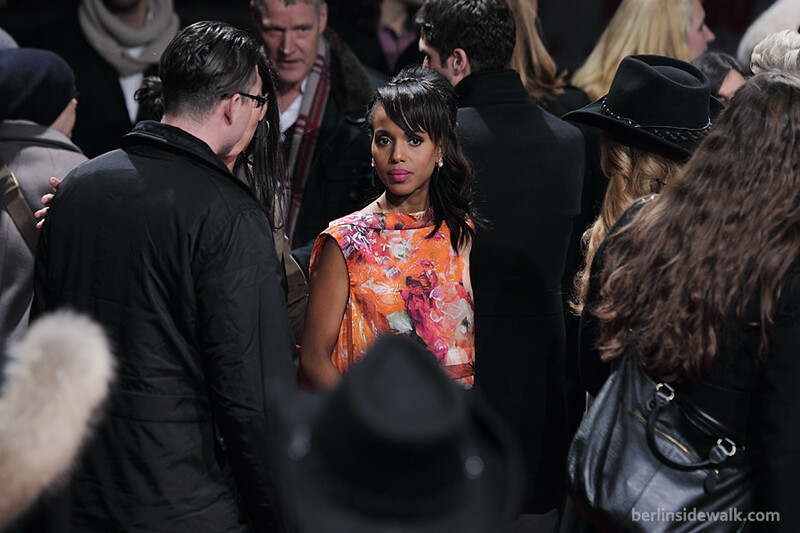 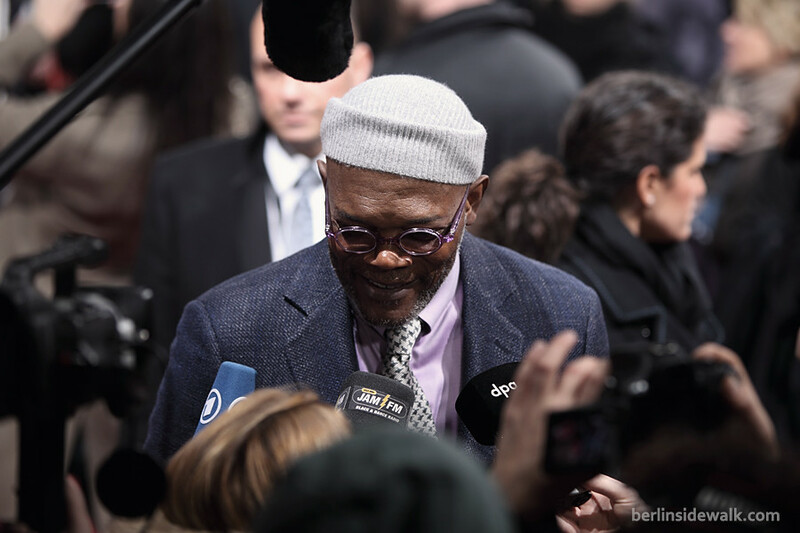 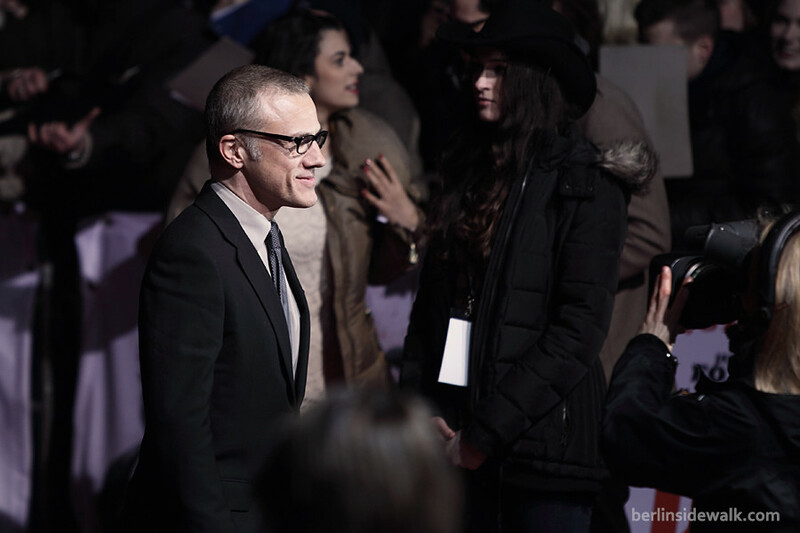 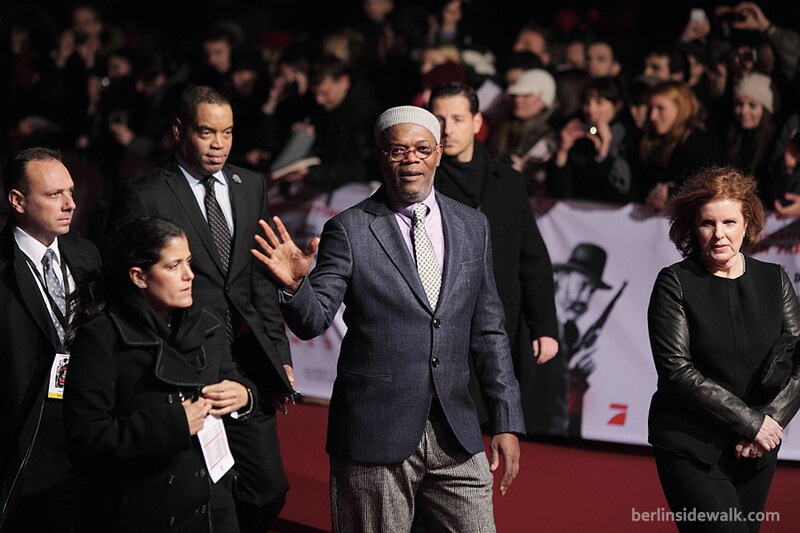 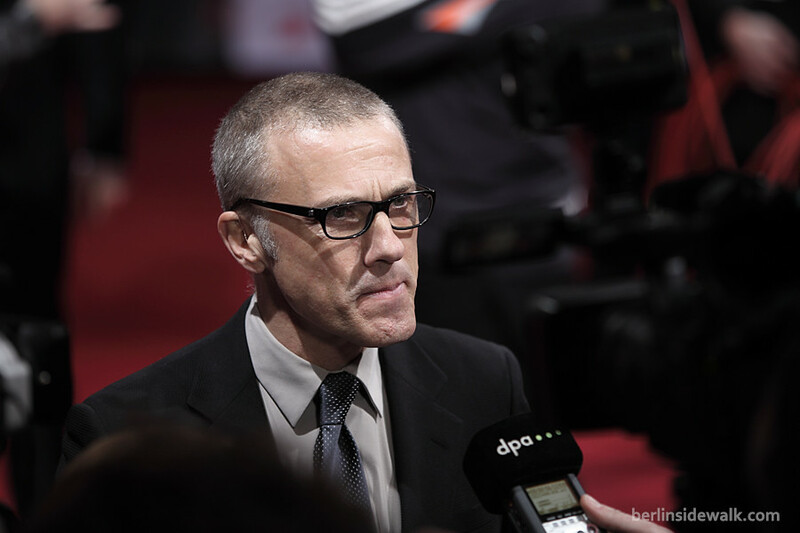 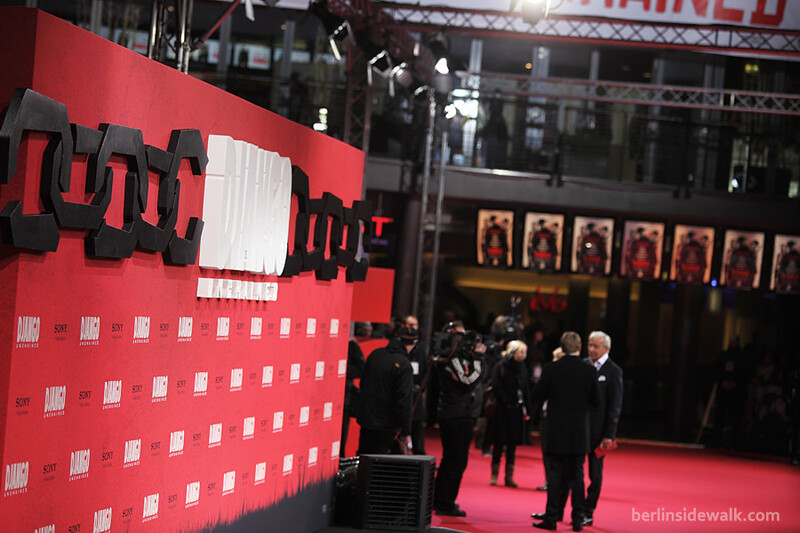 This German Movie Premiere was different, for the first time, the director was as famous as the cast itself. 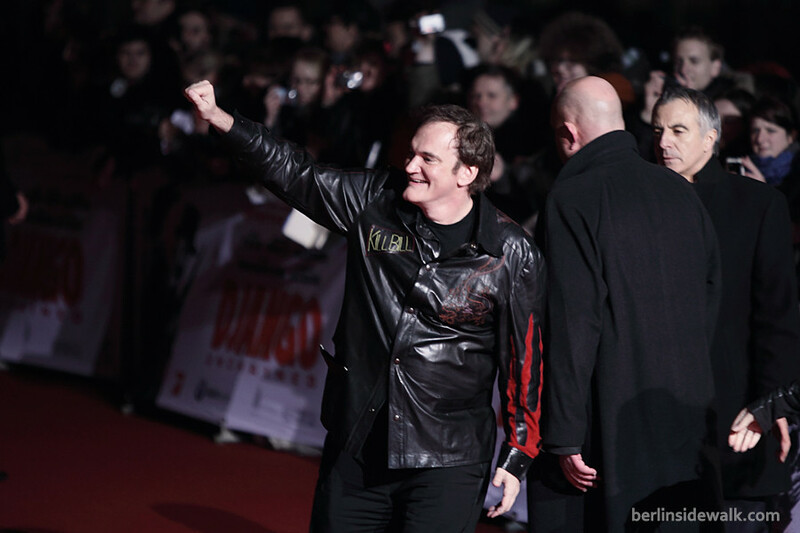 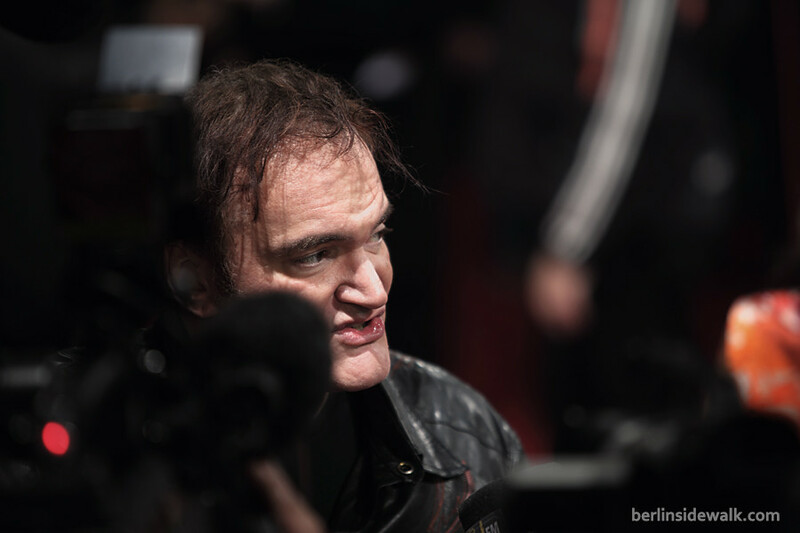 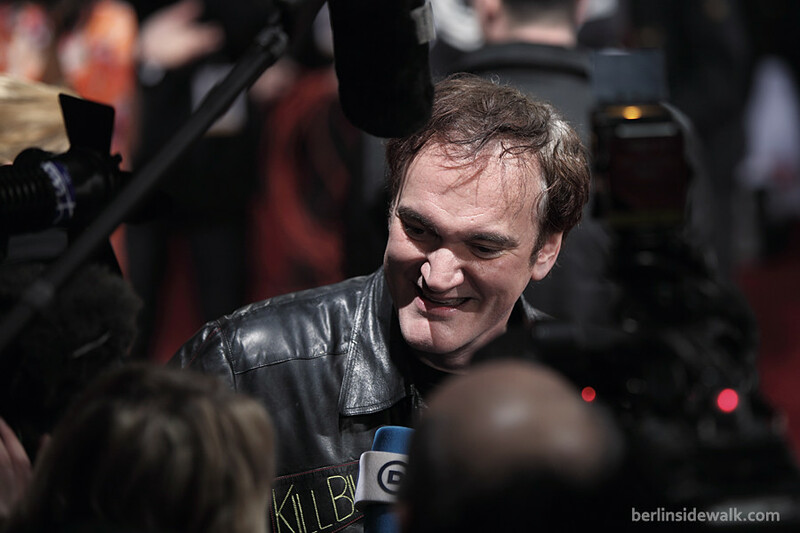 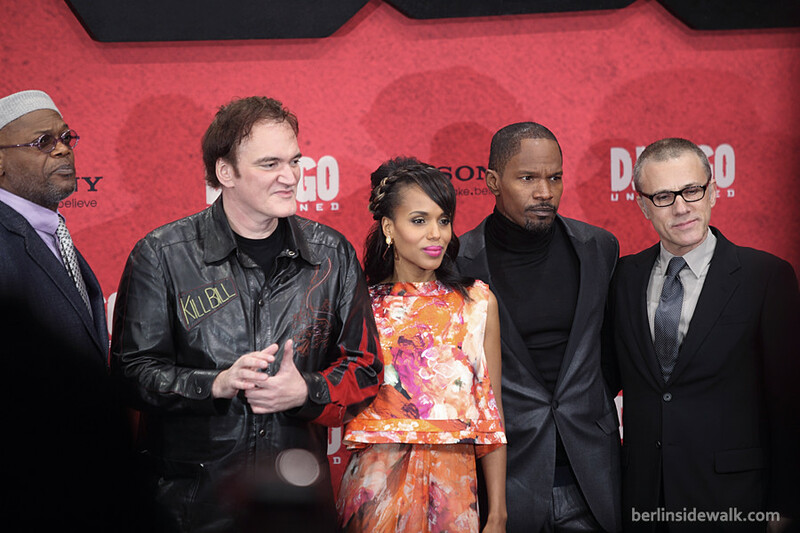 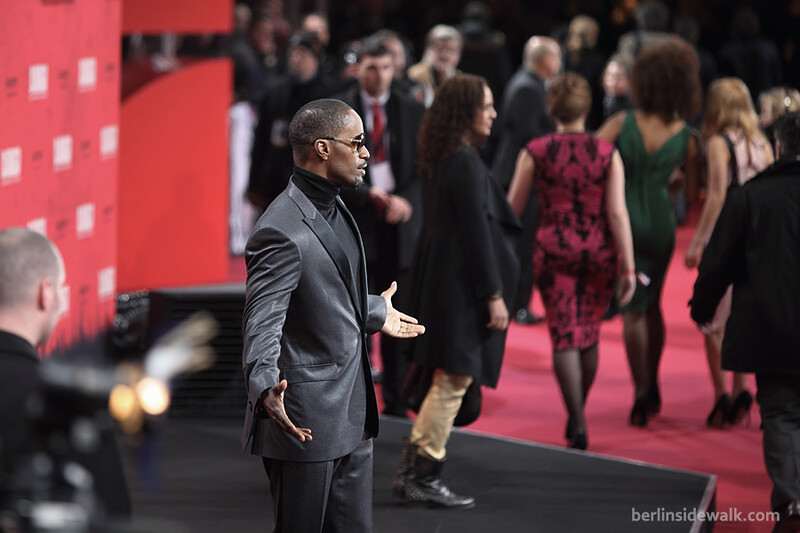 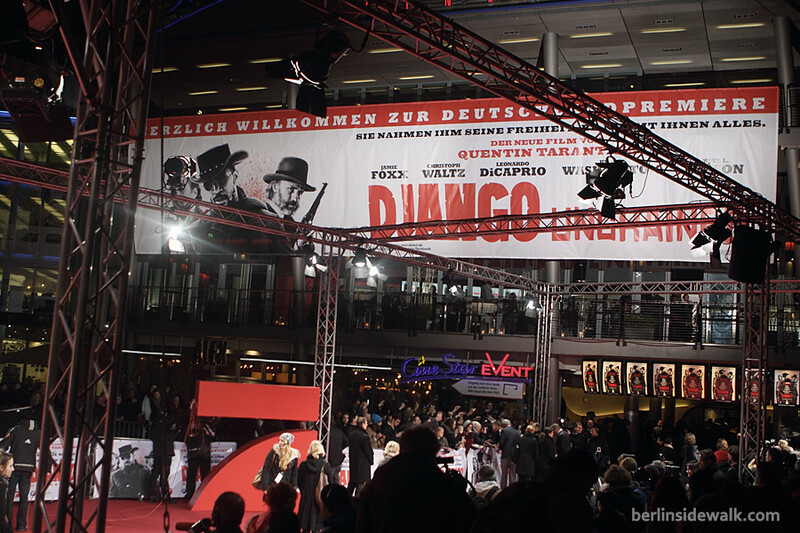 Quentin Tarantino’s newest Movie Django Unchained celebrated its German Premiere today, of course, at the Sony Center Potsdamer Platz in Berlin. 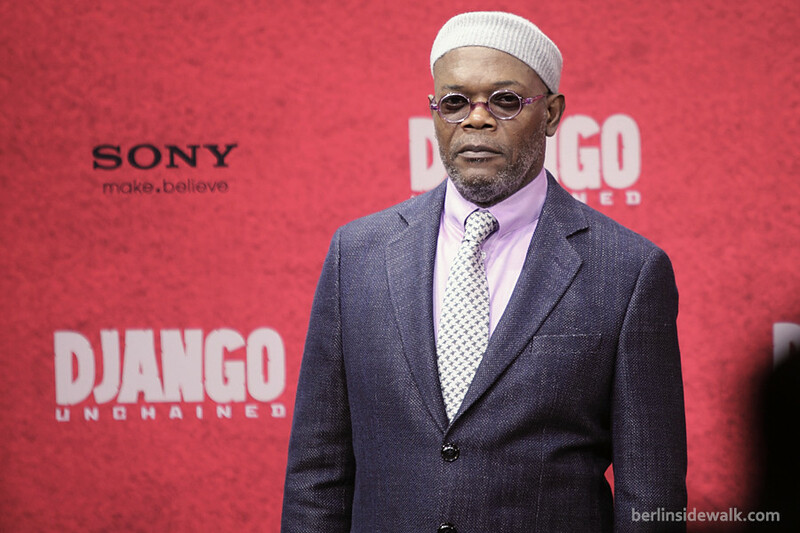 The American western tells the story about a freed slave who treks across America together with a bounty hunter, on a mission to rescue his wife. 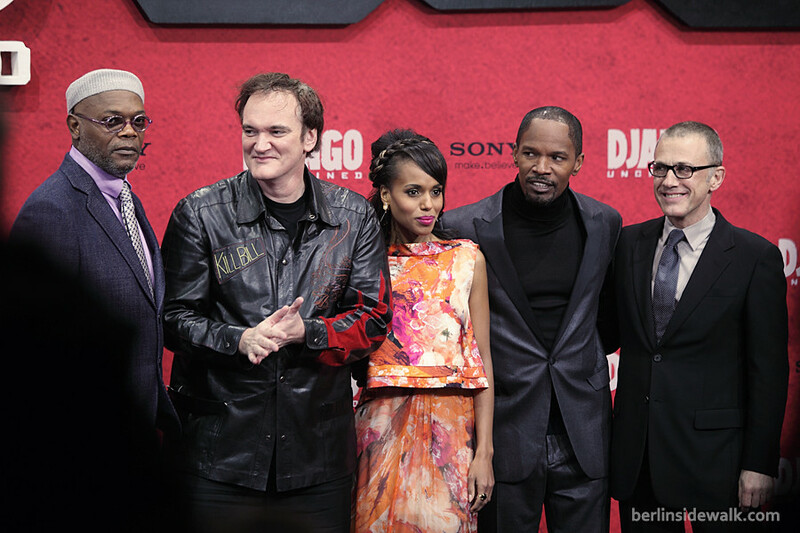 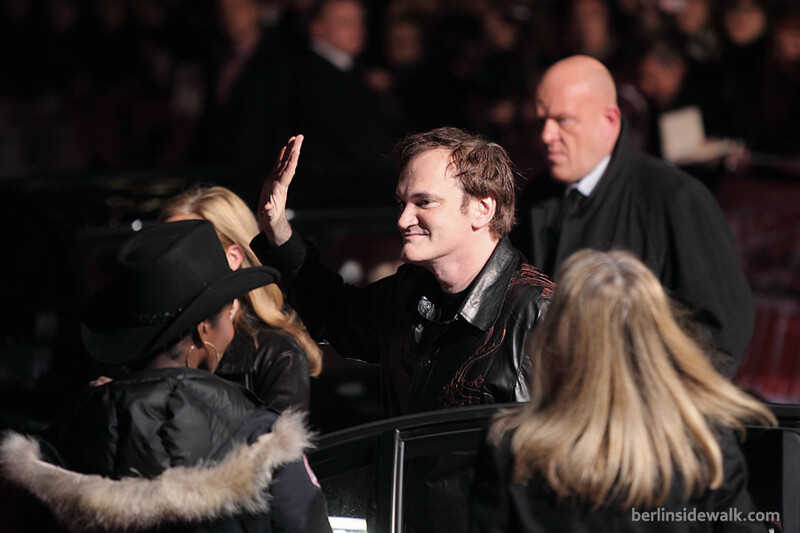 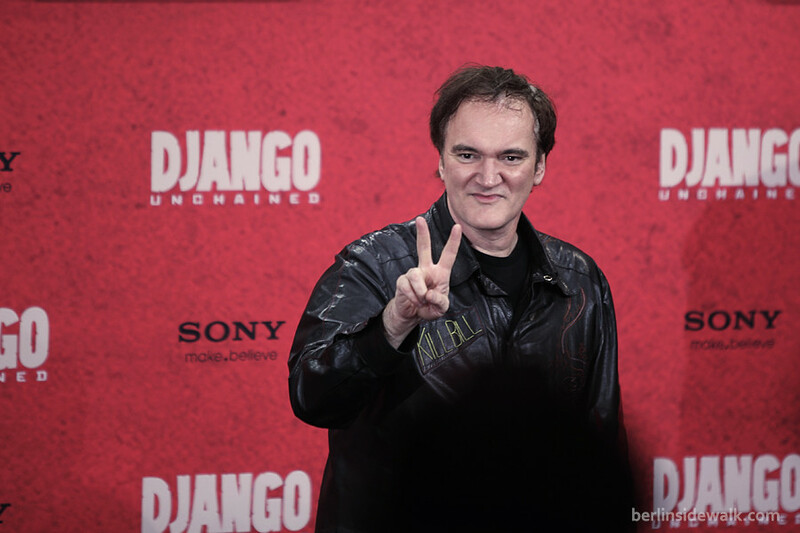 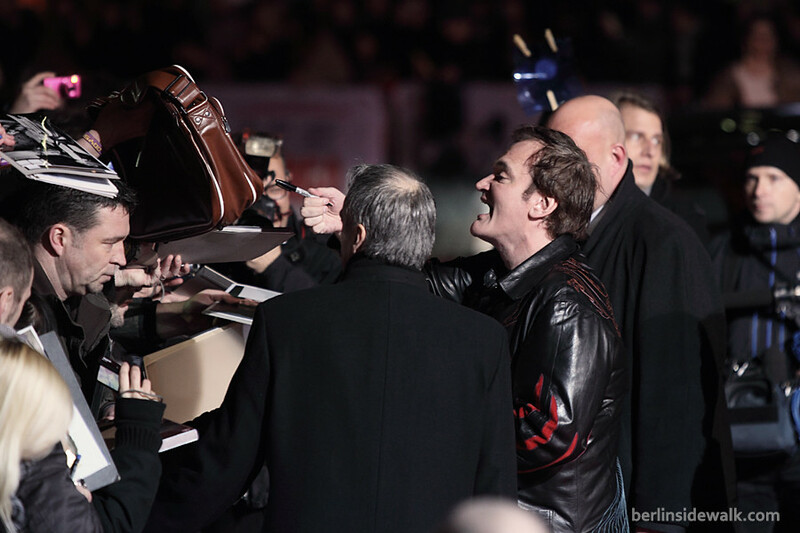 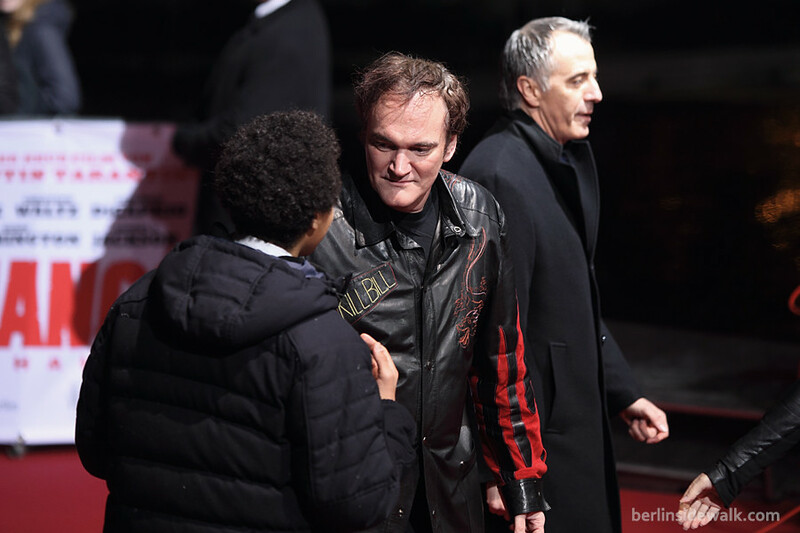 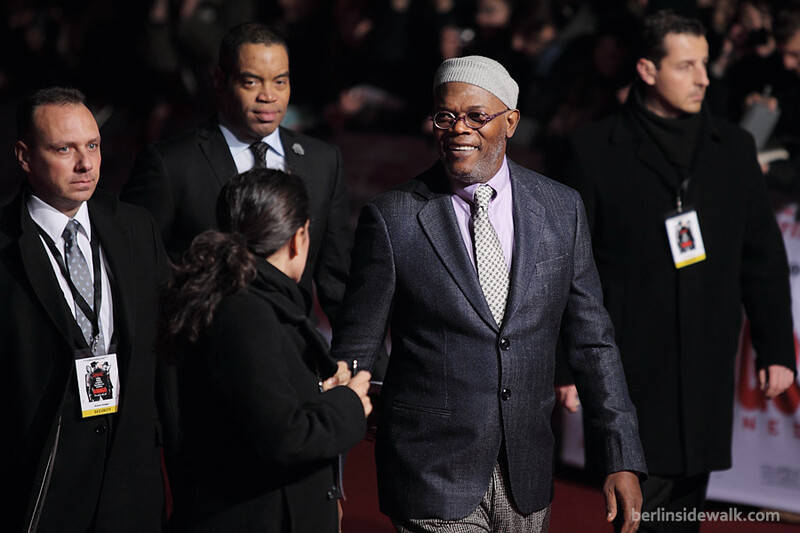 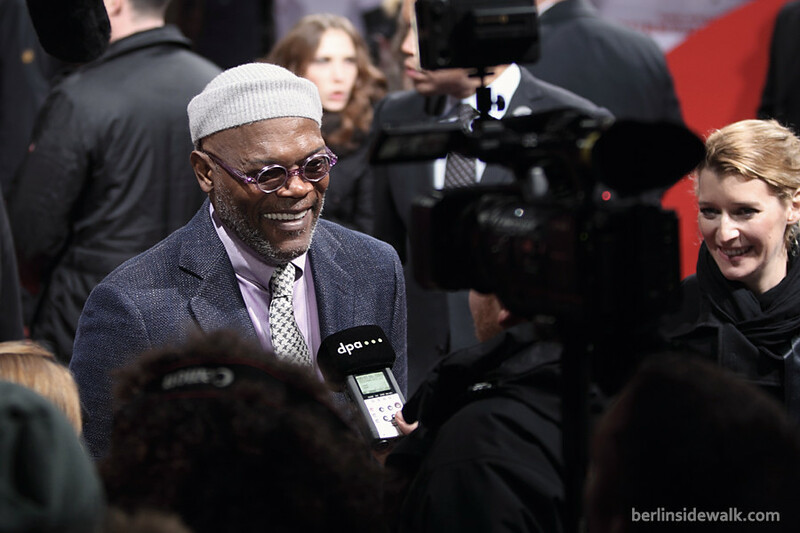 Quentin Tarantino himself was present, together with Jamie Foxx, Christoph Waltz, Samuel L. Jackson and Kerry Washington. 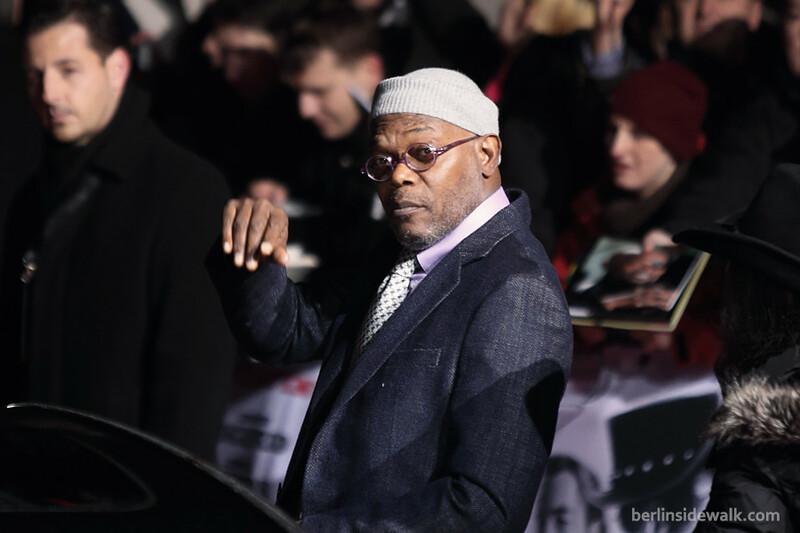 Leonardo DiCaprio was absent due to an urgent appointment.